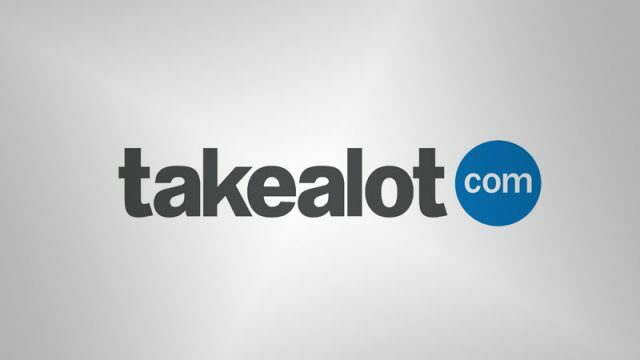 Takealot was suffering from slow load times and unresponsive pages minutes into Black Friday 2017. 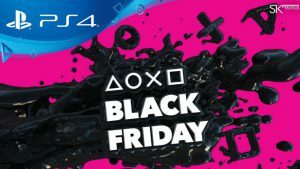 Sony has launched its Black Friday 2017 PlayStation Store sale. Games, consoles and peripherals on sale from BT Games this week! Consoles, games & peripheral prices slashed! There’s one console that clearly dominated Black Friday. WeChat is bringing back Black Friday’s best gaming deal. Here’s where to do your Cyber Monday shopping. It looks like this might be the last time people take Black Friday seriously. These are the South African stores having sales this whole weekend. Battling with your Black Friday shopping? Here’s what’s causing the problem. It turns out Black Friday is actually bad for game sales. These are the best TV deals you can pick up in South Africa this Black Friday. These are the best Black Friday deals available at Dion Wired. Check out Loot’s incredible Black Friday deals. These are the very best Black Friday gaming and tech deals. 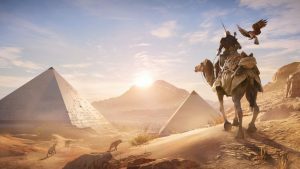 Here are the great early bird Black Friday deals you can get from Game.